In an effort to provide alternatives to trans and saturated fats, scientists have been busy modifying the physical properties of oils to resemble those of fats. In this fashion, many food products requiring a specific texture and rheology can be made with these novel oil-based materials without causing significant changes to final product quality. The major approach to form these materials is to incorporate specific molecules (polymers, amphiphiles, waxes) into the oil components that will alter the physical properties of the oil so that its fluidity will decrease and the rheological properties will be similar to those of fats. 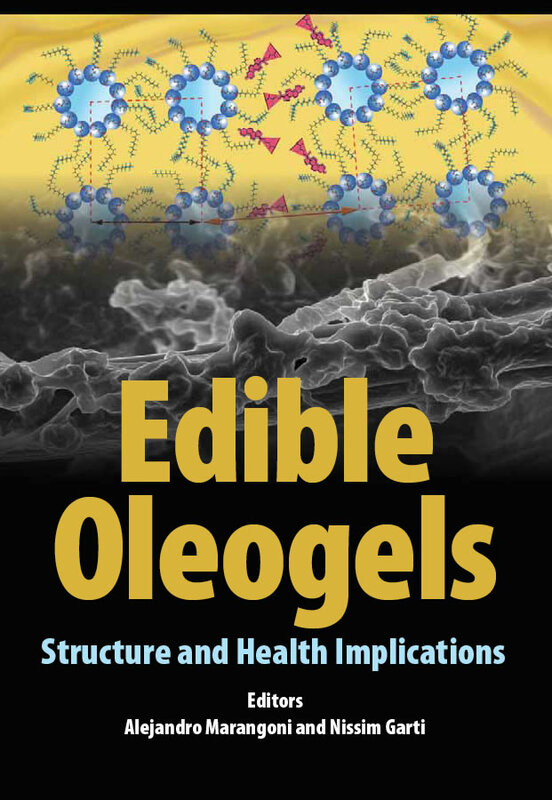 These new oilbased materials are referred to as oil gels, or "oleogels," and this emerging technology is the focus of many scientific investigations geared toward helping decrease the incidence of obesity and cardiovascular disease.